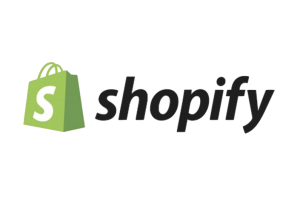 you need seamless eCommerce integrations. with software for eCommerce and EDI that connects everything. You have a terrific product — or a whole line of merchandise — and you’re selling it through your eCommerce store and on all kinds of online marketplaces. Business is booming, sales are increasing — that’s the good news. Trouble is, your order management needs to keep growing, too, and trying to keep track of it all takes significant time and energy, and that distracts you from the important work that will really grow your company. Building seamless integrations is critical. That’s where Lingo comes in. We put you in control of accounting and inventory, making you confident that your business is running smoothly. Our powerful, cloud-based software will keep you connected and in compliance with your retail outlets and trading partners, so you’re in full control of your supply chain. You’ll be able to integrate data with your back-end systems, including QuickBooks, and reduce duplication of effort because information will flow seamlessly, while the built-in validation checks will help you avoid costly errors. Finally, it’s all backed by our extraordinary Customer Support team, ready to help you solve any problems. Drop shipping can be complex. Our Lingo software is a powerful tool that helps you manage the process with all kinds of retailers and marketplaces. Take the hassle out of shipping — our integration with UPS, FedEx and other shipping providers means that orders can go in your system and out the door faster than ever before. Manual data entry can create mistakes — costly ones. We automate your order processing to dramatically reduce them. Our business is keeping yours connected. 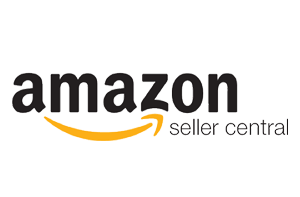 Millions of sellers use Amazon Seller Central to reach a market of unprecedented size. Our connector makes it easy to process orders when they do. 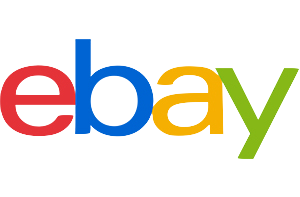 An online marketplace with serious clout, you can connect to it through Lingo, making it easy to list, sell and create shipping labels. 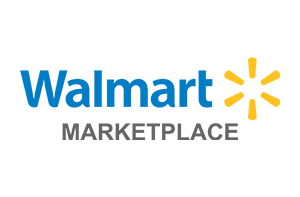 If your products are right for Walmart Marketplace, use Lingo to make it all easier to manage. Jet doesn’t come with its own dashboard. To avoid the challenge of building your own, use Lingo to make listing products and tracking inventory easier. The platform for thousands of brands, it’s the eCommerce store that has launched the dreams of countless entrepreneurs. When ideas turn into valuable brands and grow more complex, many move to this enterprise solution. Connecting to it with Lingo is easy. 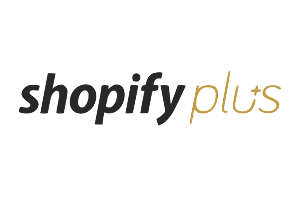 Over 150,000 eCommerce stores are powered by this platform. We make it easy to connect with it. You’re looking at a WordPress site right now. 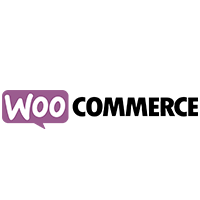 WooCommerce is a free eCommerce plugin that boasts the most total users in the category. 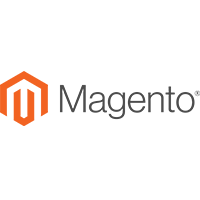 Over 250,000 merchants rely on the Magento platform, relying on this platform’s cloud-based solutions to scale for rapid growth. That’s not all — see more integrations. Transfer EDI and eCommerce data directly to FedEx, UPS, Amazon, and many more. Make shipping less painful — our Lingo software transfers information directly to FedEx, UPS, Amazon, OnTrac, Endicia, USPS, and Stamps.com. Create labels in an instant with more speed, less manual entry of data, and fewer errors. And if you’re drop shipping? Lingo is invaluable, helping you manage the entire process with all kinds of retailers and online marketplaces. Get an eCommerce and EDI solution. It starts with a Discovery Phase. We take the time to learn about your business and how your organization works to make sure we’re providing exactly what you need. After all, no two companies are exactly alike. It’s not merely product offerings that are usually different — so are work flows. For example, there may be a legacy system that needs to be retained or a 3PL that needs to be integrated in a way that reveals only the appropriate information. Maybe your staff is well-versed in the procedures you already have and putting valuable time into new training is not something worth taking on. There are all kinds of valid, sound business reasons to maintain what you already have in place while still finding ways to create new efficiencies. To make sure we deliver EDI and eCommerce order management that is tailored to your company, we invest the time that is required to understand your processes. Any solution we provide is designed according to your specific needs — not our technical requirements.